Becoming YouTube partner is not an easy task, it takes hard work. And also you must have passion for it. To become a popular YouTuber you must have great editing skills along with a great video editing tool. 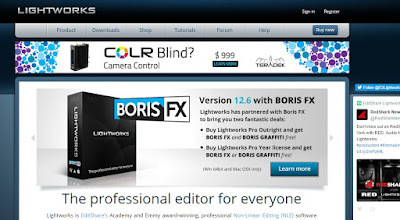 In the Web, you will find various categories of editing tools, but the problem is they aren’t free. You need to purchase the premium products before you use it. But don’t worry folks, I’m here to help you. 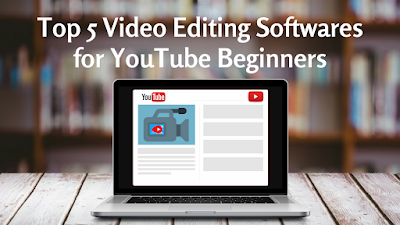 So, today in this post I will show you the best Beginner video editing software used by YouTube video creators. Filmora makes detailed video editing very simple. Filmora makes detailed video editing simple. 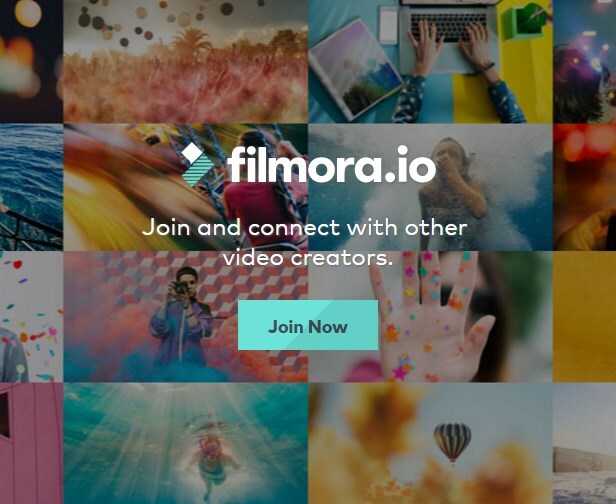 It’s More detailed tutorials, modern video effects, and a community of video creators – Filmora has all the resources you need to make amazing videos. Trim/Split: Easily trim from the beginning or end of your clip. Ratio/Crop: Easily adjust your aspect ratio to 16:9 or 1:1. Speed Control: Play your clips in slow motion or up to four times faster for timelapse. Voice Over: Import your own voice over or other audio track. Audio Mixer: Set your clip’s audio and music at different levels. PIP: Add a second clip overtop of your main clip. 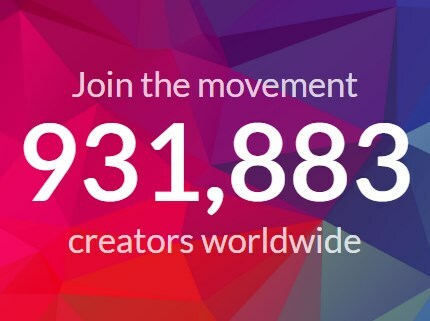 The HitFilm community develops around the globe to over 100 countries and is growing at a rate of over 55,000 members per month. What started as a big idea on a little budget, has grown into a global movement of editors and filmmakers who share HitFilm’s vision for the future of video software. Together, we have not only built one of the best VFX and editing tools in the industry – but a community of artists who inspire and learn from each other. With the latest HitFilm Pro 2017 you can create next-generation films with an unmatched library of over 500 visual effects and presets, enhanced audio, color grading, and 3D animation tools. • 55,000+ new users every month. • Over 40,000 educational users worldwide. • Over 95,000 YouTube subscribers. • YouTube influencer network reach of over 15,000,000 subscribers. Windows Movie Maker is also a basic audio track editing program. Windows Movie Maker can apply basic effects to audio tracks such as fade in or fade out. The audio tracks can then be exported in the form of a sound file instead of a video file. Add and edit your movie’s soundtrack. Adjust the volume, fade music in or out, and more. Turn your videos into movie magic. 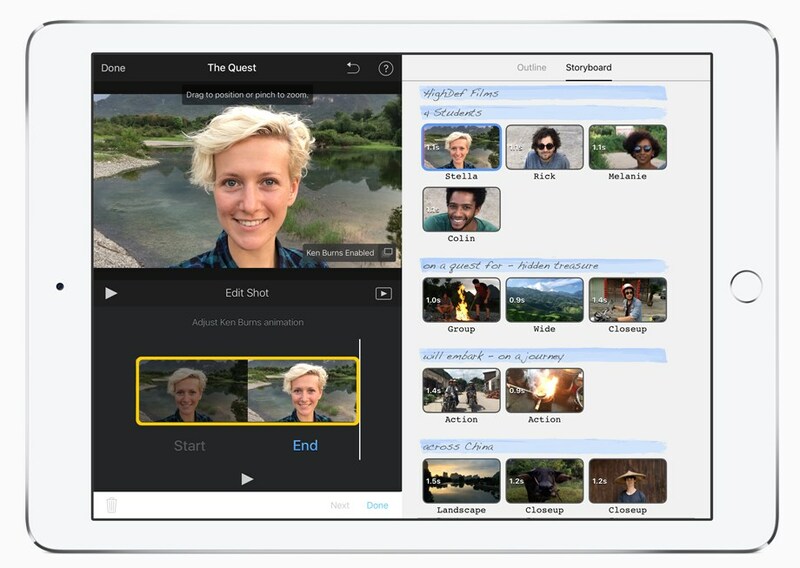 With iMovie for iOS and macOS, you can enjoy your videos like never before. It’s easy to browse your clips and create Hollywood-style trailers and stunning 4K-resolution movies. Choose from 10 creative video filters that add a cinematic touch. Give your film a nostalgic monochrome style, a vintage western appearance or a futuristic-cool blue look. It’s simple to apply filters to individual clips or your entire movie at once. Make action shots more exciting by changing their speed.1 Add a broadcast feel to your school report with picture-in-picture and split-screen effects. Or place your characters in exotic locations using green-screen effects in iMovie for macOS. The feel-good trailer of the year. You have hundreds of videos. And one big dream to be a moviemaker. 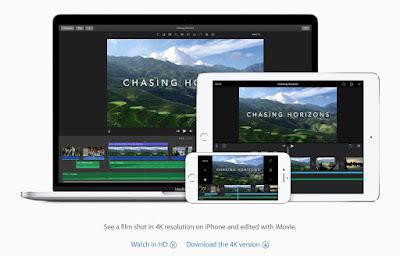 iMovie trailers let you quickly create fun, Hollywood-style movie trailers from all that footage. 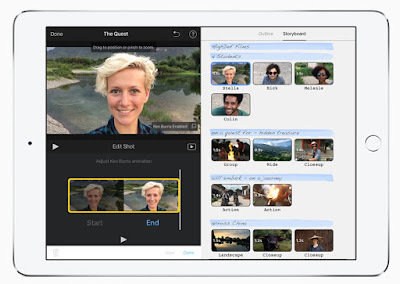 iMovie delivers a tour de force on iPad Pro. Work with multiple 4K video clips. Create effects like picture-in-picture or split screen in real time. And use keyboard shortcuts to speed up your editing performance. 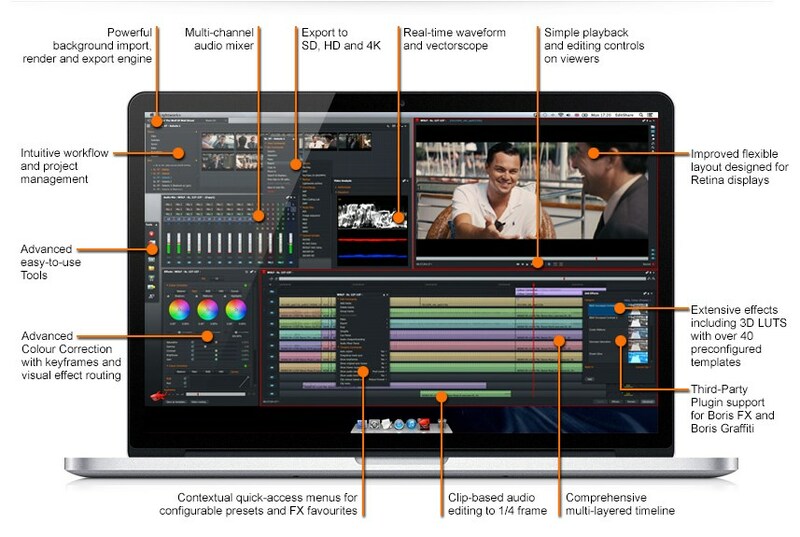 The professional editor for everyone, Lightworks is Edit Share’s Academy and Emmy award-winning, professional Non-Linear Editing (NLE) software supporting resolutions up to 4K as well as video in SD and HD formats. In the last 25 years Lightworks has been used to edit some of the finest films in cinema history: The Wolf of Wall Street, LA Confidential, Pulp Fiction, Heat, Road to Perdition, Hugo, The King’s Speech and many more! They’re proud of its heritage and we want to share it with you. Discover the incredible features of this application and why Oscar-nominated editors around the world use Lightworks Pro every day. There are two licenses available for Lightworks: a Free seven-day renewable license that all users can activate immediately after installation, and a Pro license which can be purchased as a Month, Year or Outright from the Lightworks Shop. Hardware I/O Support Unique Patented Console and Dedicated Keyboard. Above are the top 5 video editing software for YouTube beginners, which will help you to make perfect videos. I hope now you have understood, why a great video editor is recommended for YouTube Partners. If you have any doubts, don’t hesitate to ask. Thank you.